Filing for disability compensation from the VA is no easy task. If you have served your country and are now living as a disabled veteran in Alabama, now is the time to file. Regardless of how big or small your injuries are, if they were sustained while you were serving in the military, you may be able to get paid for them. If you are ready to get the disability benefits you deserve in Alabama, it’s time to seek out a veterans benefits attorney who has your back. The veterans benefits attorney at Jackson & MacNichol is here to help you file and get the benefits you need. Lawyers specializing in this type of law will be able to help you build a case. As highly regarded veterans benefits lawyers, we are trusted by many disabled veterans when it comes to obtaining disability benefits. Read below to learn how our veterans benefits lawyers can assist you during this filing process. During your first consultation with a veterans benefits lawyer from our firm, the first thing you will learn is what your rights are. There are a number of laws and statutes that dictate the amount of disability compensation a former service member can receive. Our lawyers for veterans disability claims know the laws in Alabama well and can inform you of your rights. Once we have heard the details of your case, our goal is to provide you with the best legal representation possible. As a lawyer for veterans disability, we want you to understand your rights as a disabled veteran. When you have the best VA disability compensation lawyers on your side, you can effectively navigate the disability claims process and get the benefits you deserve. Don’t go into this process uninformed. Allow us to assist you. When seeking out help from our VA disability compensation lawyers, you will need to provide some information. The best way to get the most out of your free consultation with Jackson & MacNichol is by bringing in all of the documentation you have. Lawyers for veterans disability claims understand information is key when applying for veterans disability benefits. Without the necessary information, your application for benefits can be delayed or denied. You can avoid these potential issues by seeking the assistance of reputable lawyers specializing in veterans benefits. Our consultations are free and have no hidden fees so don’t be discouraged by the VA disability attorney fees. Letting us know particulars about your condition and how you sustained the injuries is vital. Once we have all of this information, we will let you know if we think we can help. In some cases, your initial filing for disability compensation will be denied by the VA. Denials happen more often than most would like to admit. However, lawyers for disabled veterans understand why these denials happen and can help you continue pursuing the benefits you deserve. Lawyers specializing in veterans benefits in Alabama can also help with the appeals process. It may take a few times to get these benefits, but with the help of lawyers for disabled veterans, you will be able to get the assistance needed. Anything worth having is worth fighting for. 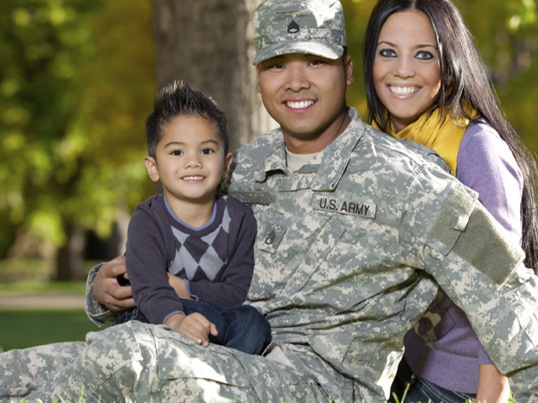 Let us help you fight for the veteran disability benefits you deserve. 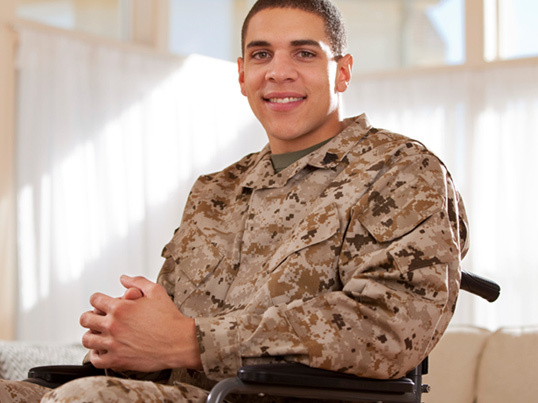 Choosing lawyers specializing in VA disability benefits to help with your appeal is important. We have helped a number of disabled veterans obtain the benefits they need to get on with their life after being injured in the line of duty. 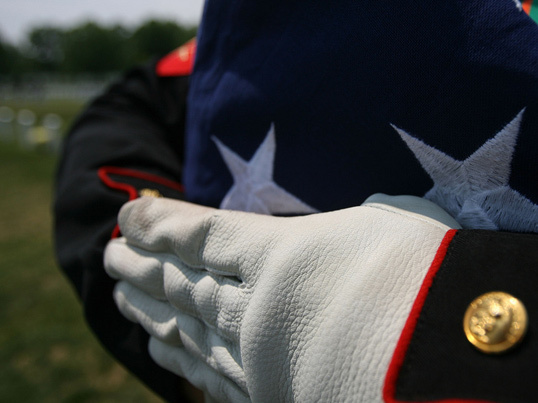 Our lawyers for veteran benefits can help you build a case to win your appeal. You don’t have to take no for an answer. Our well-trained lawyers for veterans benefits know the steps to take to help you navigate the appeals process successfully. Trying to handle this appeal process without lawyers specializing in veterans benefits will usually lead to the same disappointing results. There are number of avenues our lawyers for disabled veterans can use to help you win your appeal. The main goal of our lawyer for veterans disability benefits is to provide you with the legal advice and guidance needed to win your appeal. The appeals process can be complicated, especially if you are not familiar with what needs to be done to obtain successful results. If you are looking for low fees and knowledgeable legal professionals, contact our firm. We aim to provide former service members residing in Alabama with comprehensive legal advice without charging high VA disability attorney fees. Hiring the right lawyer for veterans disability claims in Alabama is easy when contacting Jackson & MacNichol. We offer experience and low VA disability attorney fees.